Join us for a Yoga Session you'll never forget. 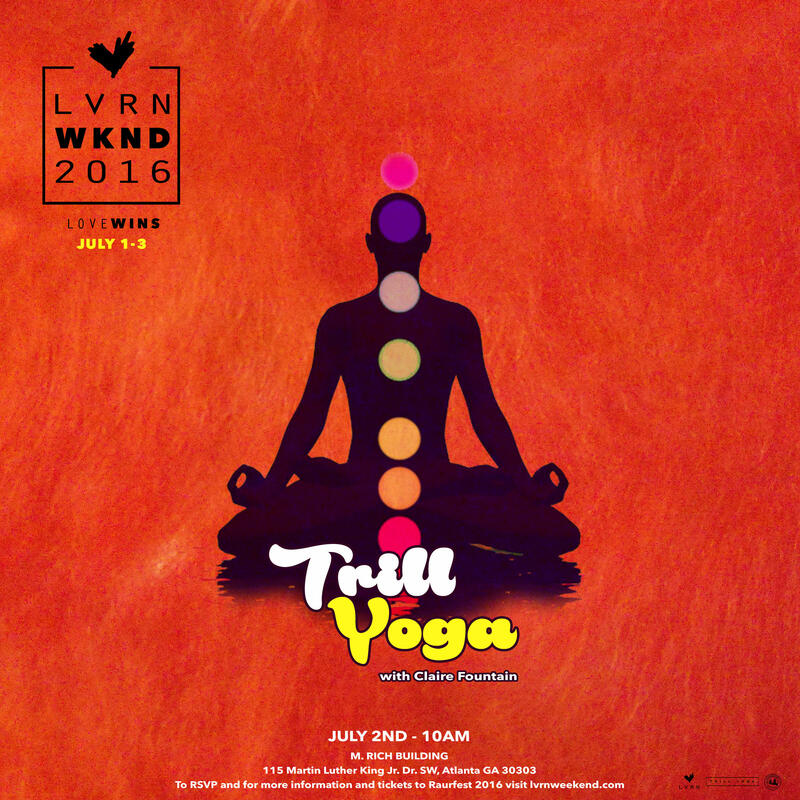 TRILL YOGA kicks off on Saturday, July 2nd, and you're invited to take part in the festivities. Join us for a day of alignment, meditation and more.. Come one, come all, bring a guest, and hang loose. For more information on TRILL YOGA follow @cbquality and visit iamtrillyoga.com. RSVP required for admission. Event is first come first served.